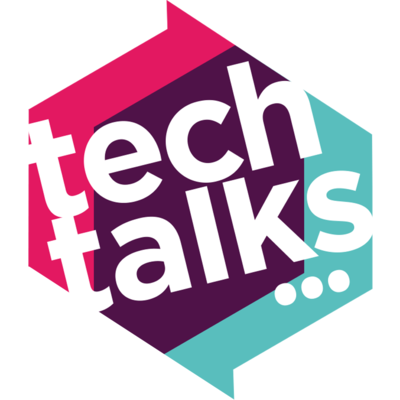 In a new Podcast from Tech Talks and KateGoesTech you will hear my views on Transhumanism followed by an exciting discussion by Tech Talks founders. Listen here. Available on Audible, SoundCloud, iTunes & Spotify.